We are developing a connected diagnostic platform for use in the home and by healthcare professionals to enable fast and convenient access to health information through a range of simple, self-serve tests that deliver results to your mobile device in minutes. 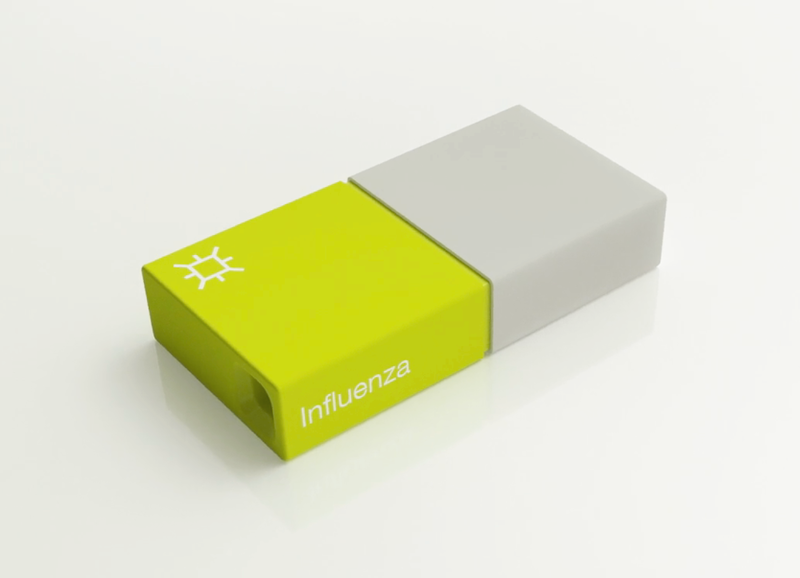 Collect a small sample and slide it into one of Cue’s disposable cartridges, which use advanced DNA/RNA amplification and immunoassay chemistry to convert it to digital information that is sent to your mobile device. It works the same for professionals and consumers alike. For consumers, Cue’s software delivers a personalized mobile health dashboard, which stores test results and connects directly with on-demand telemedicine and prescription services. For professionals, Cue’s software provides a platform for managing patient test histories and the ability to connect with patients for follow-up including telemedicine consults and prescription services. Our team is made up of talented individuals who share a passion to improve healthcare delivery worldwide. Our culture is dynamic, fast-paced, energetic, and innovative.